Stacking allows multiple, independent switches to be connected to a common, logical unit with a higher number of ports and common management. 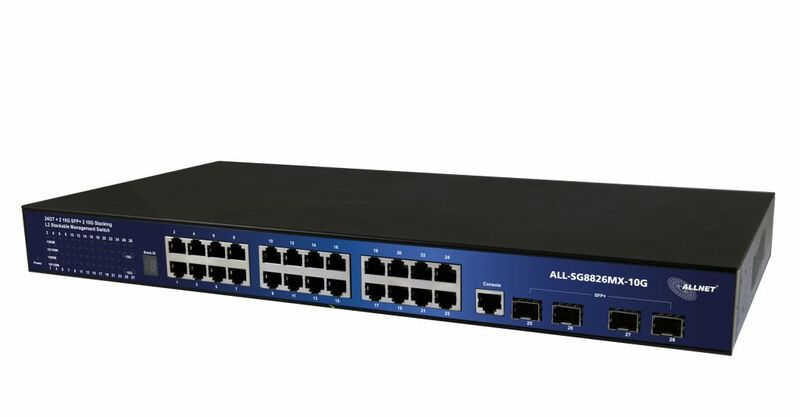 Stackable switches have special stacking ports that operate at particularly high transfer rates and lower latency. The connection of the switches, which usually have to come from the same model series, is established by a special cable. The big advantage of this connection is the possibility to transfer management information between the devices as well as data. A stacking connection is usually the fastest connection between multiple switches and transmits management information as well as data.